Mercedes-Benz India has introduced the C-Class Cabriolet two-door convertible today in the Indian Market. The C-Class Cabriolet is a stylish 4-seater convertible with a modern cabin and powerful engine. The car has been launched at a price of Rs. 65.25 lakhs (ex-showroom, India). 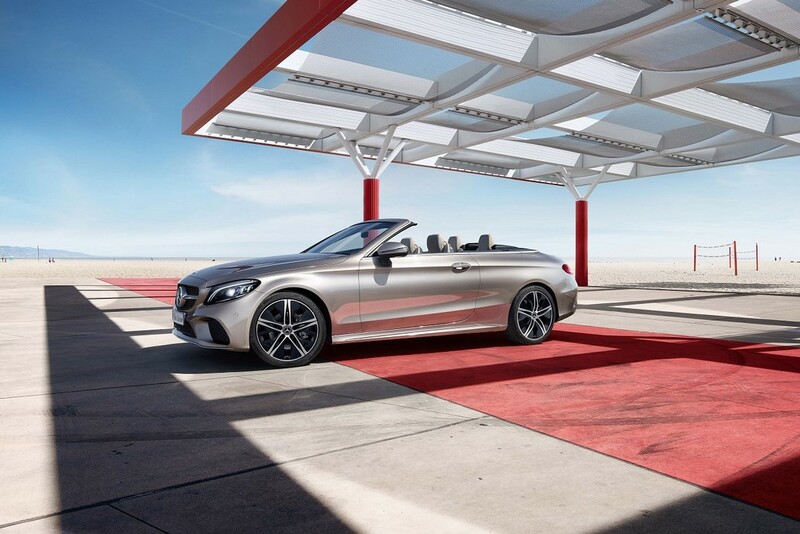 Mercedes-Benz claims that the ownership cost for the Cabriolet for a period of two years starts at Rs. 67,000. The interiors of the C-Class Cabriolet are plush with new open-pore walnut wood trim. It also gets 64 color ambient lighting. Equipment list also includes a 10.25-inch infotainment system with Android Auto and Apple Carplay connectivity. The C-Class Cabriolet features the AIRCAP system which helps reduce airflow to the interiors. The styling is typical Mercedes with sporty bumpers and diamond grille with the Mercedes logo positioned at the center. It gets new 17 inch five-spoke alloy wheels. 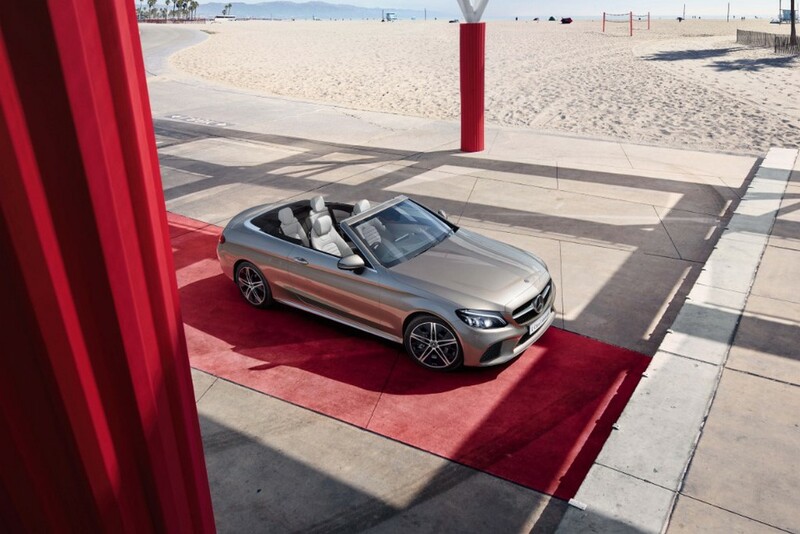 Mercedes is offering the C-Class Cabriolet with new metallic paint schemes – Selenite Grey and Mojave Silver. Apart from this the C-Class Cabriolet is also offered with one special paint scheme – Designo Selenite Grey Magno. Under the bonnet is a 2.0 liter, 4-cylinder petrol motor that develops 258 BHP and 370 Nm of torque. The engine is paired to a 9G-Tronic transmission. The Cabriolet has a top whack of 250 km/hr and 0-100 is achieved in just 6.2 seconds.